Voice chat recorder software is an ever growing business but for more reasons than you may think. Contrary to the fact that the essential task of a voice chat recorder is to record calls or conversations. It can be used for so many other things or activities, which have initially made it a must have tool for all those who are dealing with video posting, video editing. These are simply eager to learn to experiment voice editing, such as adding funny effects to videos, customize your video recordings and so much more. Let’s see what some of the best software on the market can do for you and how can they help you. 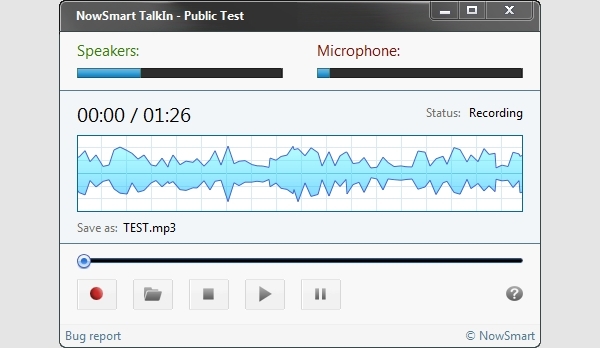 Now Smart Talkin is a quality voice chat recorder software which, apart from offering users the chance to record calls from Skype and other chatting applications it also gives users the opportunity to be able to record voices from other media, to set these as ringtones and to make voice record from games too. As its name already suggests, the Free Skype Recorder is voice chat recorder software, which was established with having the primary focus on recording Skype calls. 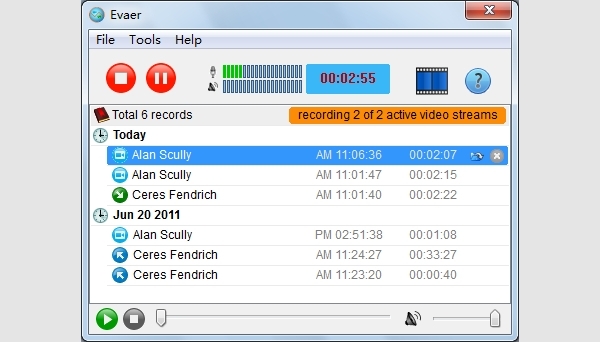 Apart from recording the software also offers extra features, such as cutting, converting and choosing if you want to have the whole conversation recorded or just record what your talk partner says. Another freeware on the market, despite its name, VoIP call recording is a voice chat recorder software which is specialized to recording Skype conversations in the first place. Out of the extras, we emphasize the automatic recording functionality and the simple, yet professional interface which provides detailed guidance to the users as to how to use the application. 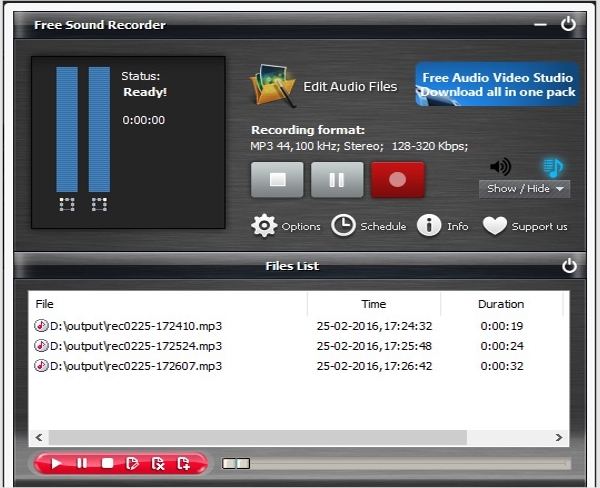 While also having the main scope in recording Skype calls, Evaer is a special voice chat recorder software which also works as an audio recorder. Therefore, it is perfect for recording Skype calls and video conversations too. Offering a wide array of extra editing options this software is worth checking out. SIMKL is one of the first voice chat recording software on the market offering specific voice chat recording services for both Skype and ICQ however with Skype API being closed recently, this software, although it can still be downloaded, is not updated. Therefore, everyone has to use it on their responsibility. 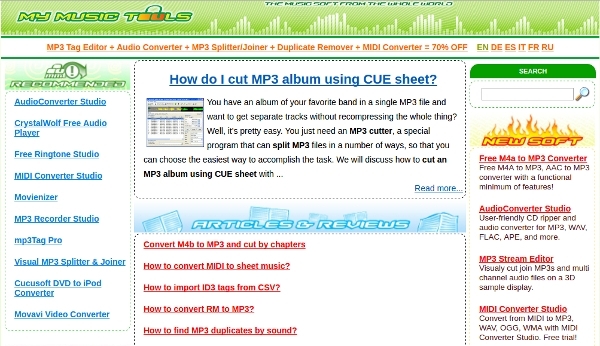 My Music Tools is an informative website which represents some of the hottest specialized software, regarding chat voice recording and voice editing. Check out all their offers as you can easily find the best and most convenient voice chat recorder software is often coming with different specializations – such as business meeting voice recording. Sound recorder is the other side of the coin, whereas it is not voice chat recording software but a more complex voice editing application which makes it a natural choice for those working with sounds, such as DJs. This company also offers a free trial for everyone so you can try it out without any risk. What is Voice Chat Recorder Software? This family of software has the main focus on recording phone conversations from Skype in the first place. Although this application has a great concept, naturally it also comes with a price. You may need to note that recording a call or conversation without letting the other parties know about it can be considered a crime in several states in the United States and several countries all around the world. Therefore always make sure that you let the other person know that you would like to make a voice record of your conversation and let the other person also agree to that, so that your action, however, innocent doesn’t end up being part of a lawsuit. How to Download Voice Chat Recorder Software? There are tons of variations from voice chat recorder software on the market, and while most of these offer direct download straight from the website, there are still some old-school types which you need to buy then manually install yourself. Although this latter is getting rarer. As you can see from the list above, several companies offer their product for free. This is a great deal as it gives the opportunity for you exercise a little bit and learns the basics of one of the voice chat recorder software. After, if out of hobby or necessity you van still decide to pay money for a more developed version, but freeware is by far the best choice to turn to, when one if s new-starter. Once you found the best place for you to get voice chat recorder software, the download option is guaranteed to be featured right on the front-page, so one cannot miss out on seeing it. Before you click on download, always make sure, that you know what you are downloading. That you read the supporting materials, and you are pretty sure this is the program you need. We would also suggest you, when going for free trials, not to provide your credit card details, rather go for a freeware as it is much less a hassle, especially when you are a newbie regarding how to use a voice chat recorder.